In our society professionals of all kind are held accountable to the standards of conduct in their profession. Whether it’s a business owner/specialist, an accountant, architect or a board of directors a degree of skill is expected from them. This includes acts of negligence called errors and omissions. Private dispute resolution is an excellent forum to resolve any Professional Liability dispute. Many of ARC’s neutrals are skilled in resolving these types of cases with highly confidential and sensitive issues. 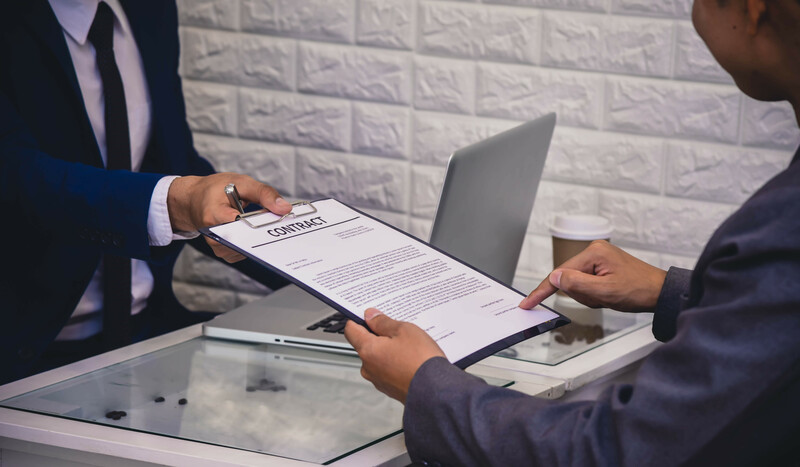 Our jurists not only have expertise in handling Professional Liability cases but also have expertise and skills relative to the many types of malpractice.